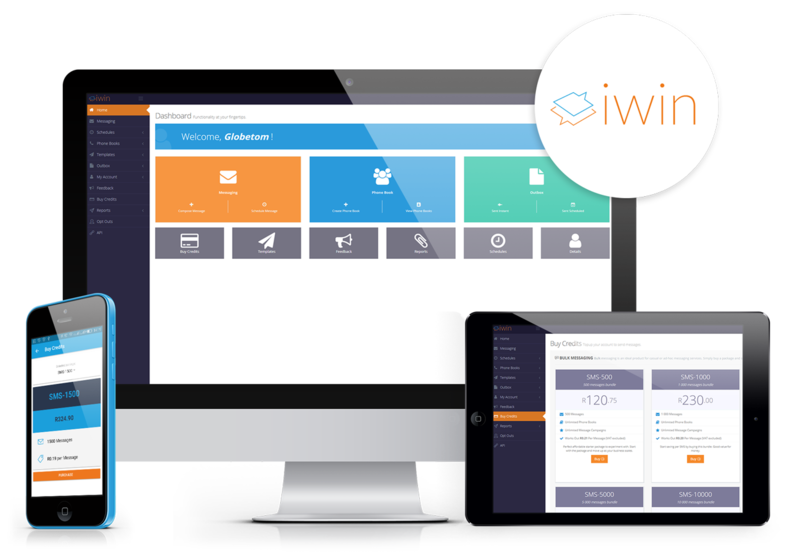 Make your business communication simple, cost-effective and convenient with Iwin. 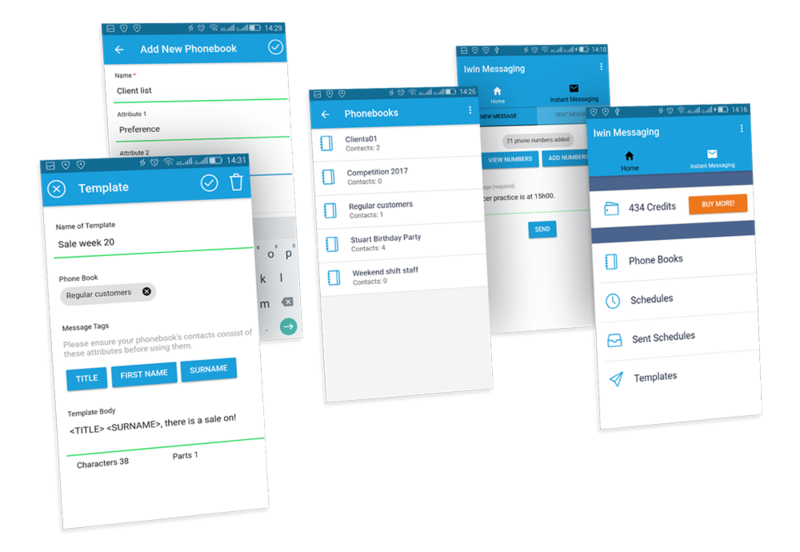 Manage your customers, their contact details, messaging campaigns, mobile competitions and much more through the powerful communication platform. Stay in contact with your entire customer base as everything happens in real-time with two way messaging. Integrate this solution directly into any of your current platforms using Iwin's Comprehensive REST API. Stay in touch with your entire customer base at a cost-effective price, saving you money. 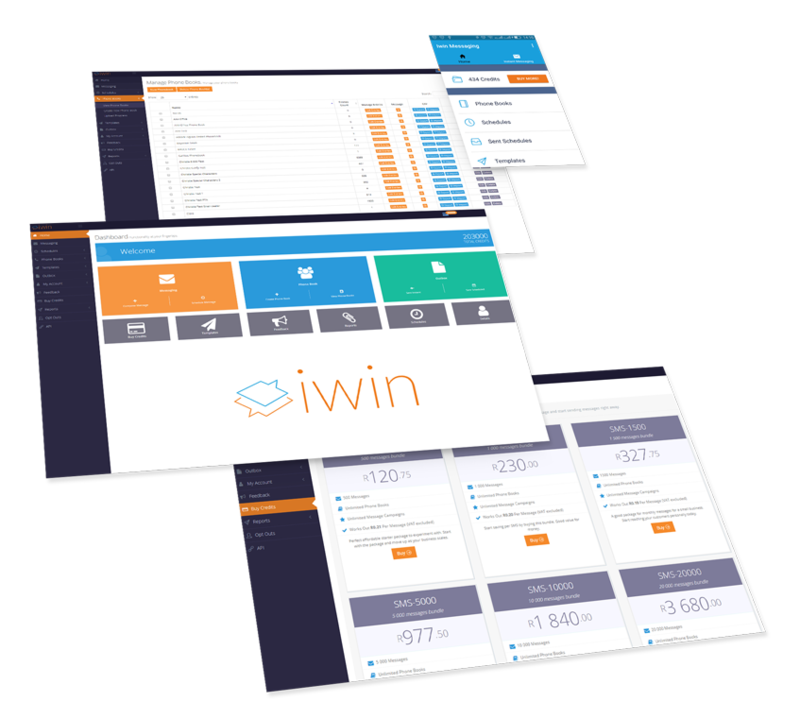 Click on the link below for more information on our Iwin platform.